Okay guys Bee Venom is literally my new obsession. Sounds super weird right? Until you hear what it does. Then you'll be pretty certain otherwise. Been venom from a honey bee basically pulls a little trickster move on your skin. When it soaks in It sends the message that you've been stung so your body will direct blood towards the area that was hit. 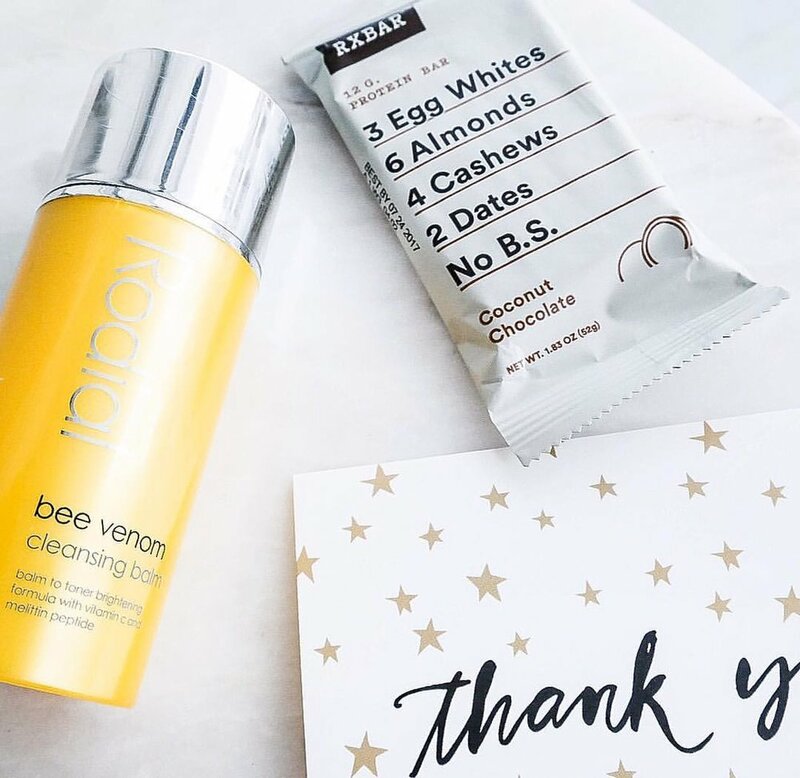 But the best part of it all is this little trick bee venom plays on your skin in the form of a cream, serum, or wash stimulates the natural production of collagen and elastin. Yes please! I tried it out and it's actually amazing. Your skin feels so soft and plum the next day. To be honest I was first looking into bee venom because it helps with any skin irritation or acne. 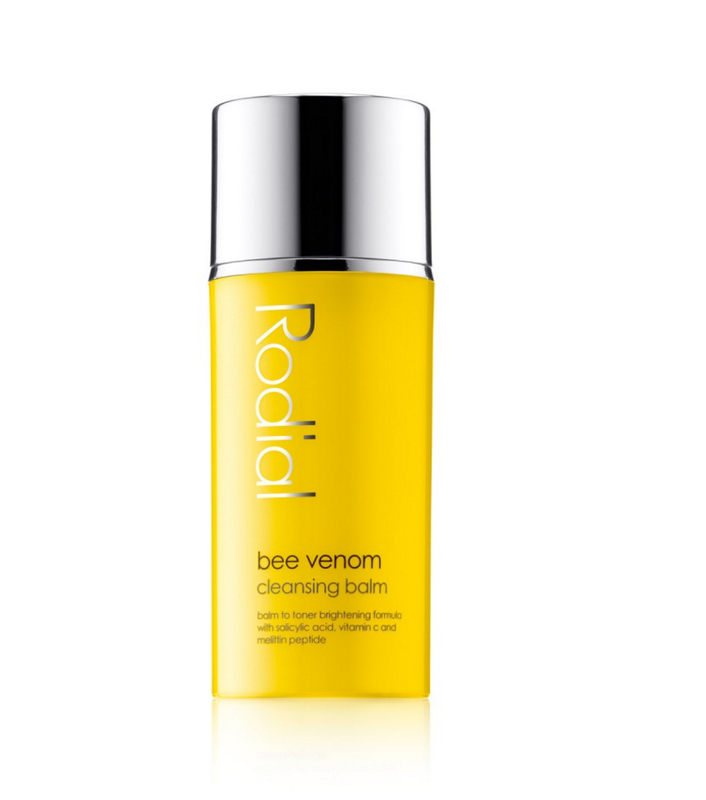 Obsessed over Rodial bee venom products! These are my fave guys so check em out. They are also packed with vitamin c to brighten the skin and melittin peptide found in bee venom. They even have a serum that increases you stem cell production, biomimetic growth factors and includes marine collagen. This we like! Fish oils and been venom. Umm hi, perfect combo! I highly recommend trying these products out, it's a super cool concept and did wonders to my skin. Love love it!